Everyone who is getting turnips in their CSA box can thank me. I know you had no use for those things before you saw this! 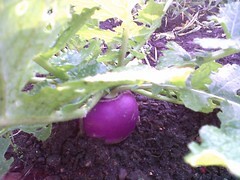 :) Sorry turnips, but I got no love for ya. Well, until now, anyway. I’m not gonna say they’re my new favorite, but they can at least be eaten by my family now. And they do make a pretty good substitute for mashed potatoes (see Living Maxwell’s post on health risks of non-organic potatoes). And here’s a link to show you the health benefits of these root vegetables. Who knew they were a source of Vitamin C?! You can do a “fauxtatoes” or “faux grits” mash of turnips instead of cauliflower or with your cauliflower! Same concept as cauliflower fauxtatoes recipe found on my blog, but boil your peeled turnips in milk instead of water. Now that I’m writing this out, I’m thinking I will do that for my cauliflower mash next time too! I don’t know why, but milk makes a big difference for the turnips. I have never tried anything but cow’s milk for this, so I have no idea if another milk choice will work as well, but please let me know if you try it! Boil peeled turnips in milk until soft, then pull out the turnips (save the cooked milk) and proceed with blending them, adding milk (the leftover milk from the boiling) and butter and salt and seasoning as needed. You can also do a mixture of turnips and cauliflower. This can also substitute for “grits”. Not even gonna try to tell you they taste the same (for heaven’s sake, no! I could never deny my southernness that way), but they are a grain free substitute for my southern paleo friends, and they are quite tasty under a fried egg with a runny yolk! Keep in mind when doing any faux-tatoes or faux grits, seasoning is key and what you pair with it is important. In life, we rarely eat mashed potatoes or grits by themselves. Potatoes taste better with some green beans, meat, etc., and grits taste better with bacon and eggs. So the same goes for eating turnips and cauliflower posing as taters and grits. They’re better with other stuff around them! 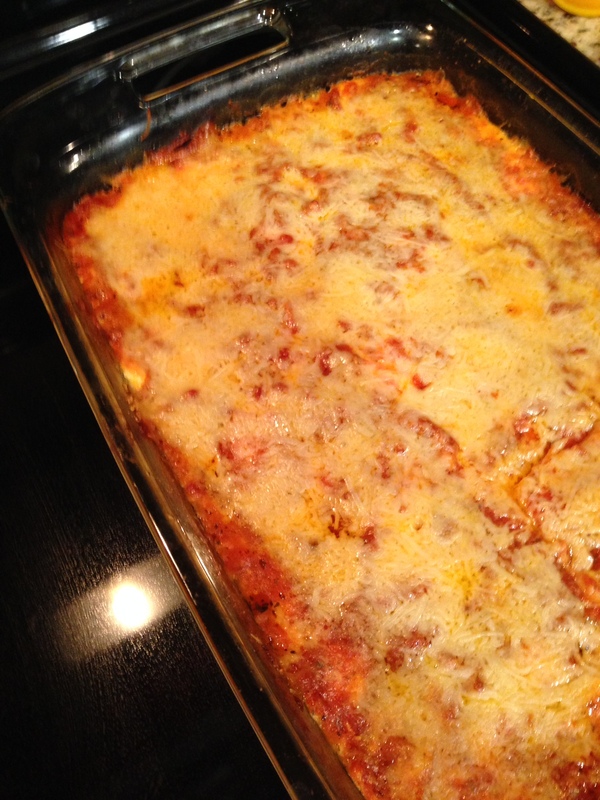 UPDATE APRIL 2014: HERE IS ONE MORE RECIPE TO TRY: AN EASY CHEESY TURNIP CASSEROLE! I had to use plain yogurt instead of sour cream and it was delicious! and PS: you know to eat the turnip greens, right?! So good for you! It has been suggested that you cut the greens off the roots when you get them home. 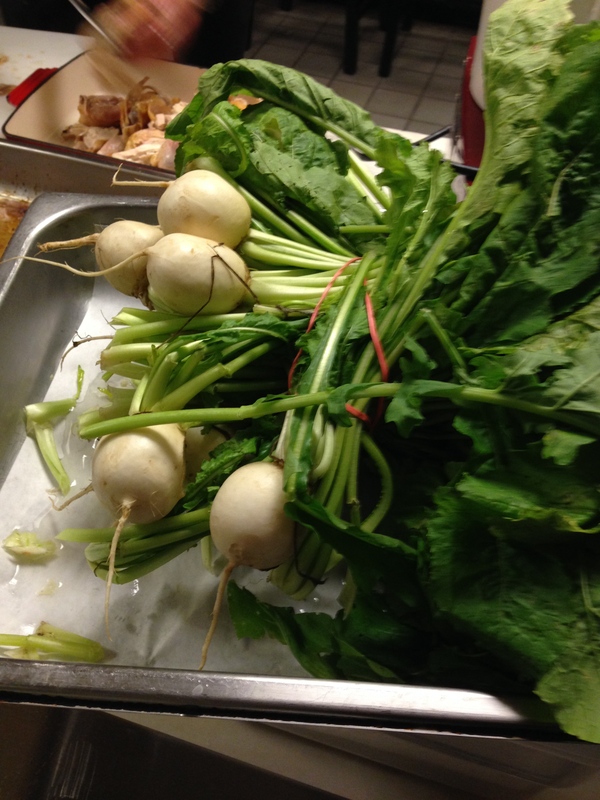 Eat the greens quickly, but you can store the root of the turnips for a couple weeks if necessary. I hope this post helps you find some love for the lowly turnip. Let me know if it does! 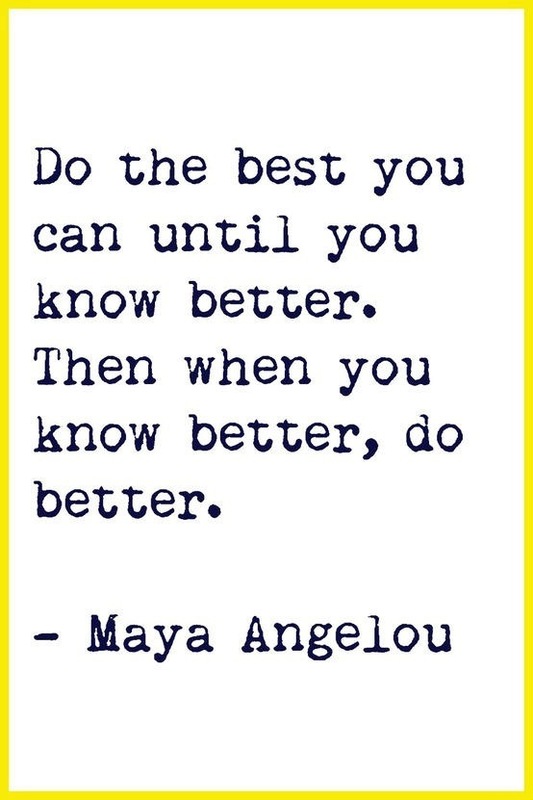 I know better. I had a light-bulb moment about something I purchase, and it’s a “realization” I can’t find anywhere on the net, so I am really excited to share this with OrganicEater readers! Cartoned almond milk is PASTEURIZED in America. And not just pasteurized, but high heat pasteurized, which is often called ultra pasteurization. You can see on this brand’s website that it is pasteurized. And this brand’s website tells us that ALL of their products are UHT pasteurized, including their soy and coconut milks, which I am deducting is the case for most or all cartoned milks of any kind in the US (but have not yet been able to verify). then it only makes sense that I should give up ultra pasteurized almond and coconut (and all the other) milks too. (if you need to understand why i do not choose pasteurized milk see this link and my good-better-best info). This dilemma has caused a good bit of stress in my life while trying to research it! It’s tricky and detailed and it was not much fun trying to figure out this pasteurization process and all the terms involved. Different sources had different information, but after many hours, I think I have a pretty good handle on the subject, but am by no means a pasteurization expert, so read all the links for yourself and decide what’s best for you. All information is for American readers. I cannot address the pasteurization processes in other countries, but please let me know if you are familiar with the processes in your country! And so, if I believe ultra high heat pasteurization is not a healthy process FOR ME, then I have to apply that same logic to the “healthy” milks I drink, like almond and coconut. Oh, it pains me to have to write this, but I need to change something i have been promoting. I promised myself when I created this blog that I would search for truth and pass it along, even if it contradicted a previously held belief. I am taking a shift on milk alternatives and recommending home-made instead of store-bought for now. I am not saying I will never buy cartoned almond milk again, because convenience is nice, but because we drink so much of it around our house, it’s important for my family to make this shift to home-made. And with this recipe below, it’s gonna be so easy to do it, I have no excuse! There are at least three other compelling reasons to shift to home-made milks, but they have already been covered by other bloggers whom I follow, so I am simply going to list the reason and the link to their site with lots more info! 1. Synthetic Vitamins are added to cartoned milks. The Healthy Home Economist has a great post on this. I never knew! Now I know, and you can too! I don’t take synthetic vitamins as supplements, so why would I want them in the milk I’m drinking every day?! Ew. 2. Carrageenan and other mysterious things are added to cartoned milk, even the organic ones, and The Food Babe has a great post and this post is even newer, covering that topic. From some other posts I’ve read, carrageenan may not be the absolute worst thing in the world they can add to milk. There are 2 forms of this seaweed extract and supposedly the food grade is OK, and the other one is not. It’s still a little unclear to me just how bad the stuff really is. It does not seem to cause any intestinal problems for my family, but it may for others and I often use the “better safe than sorry” mentality, so it’s pretty easy for me to want to be safe than sorry, and avoid unknown additives in store bought milk, especially for my kids. 3. It’s expensive and hard to find organic! Although, the Food Babe link above regarding carrageenan tells me that buying organic doesn’t make much difference anyway. And here’s a bonus reason for you guys: did you know that all US commercially grown almonds are pasteurized? Yes, even the “raw” ones. Here is a link and here is another to confirm that statement. If you want truly raw almonds, check those links for how to buy them directly from an almond grower. If you buy “raw almonds” from a store that are grown in the US, you need to ask them how their almonds are pasteurized! There is a water/steam method and a chemical (PPO) method. I have asked Trader Joes, and they use the steam method on their almonds. I hope they told me the truth. If you buy organic “raw” almonds, they will likely be pasteurized with water as well. I am not positive the USDA standards require steam pasteurization, but it seems logical with what I know about organic policy. And that makes me wonder: are all raw almond butters not truly raw because of this pasteurization policy??? (sometimes I wish I could UN-know some stuff) So, here is my logic again… are almonds pasteurized as plain almonds first, and then ultra pasteurized again after being made into milk , making them twice pasteurized and twice “dead”? These are the things that keep me up at night, but I have not had time to find the answers yet. OH! One more bonus reason to forego the shelf stable UHT milk: Tetra paks are lined with plastic. They are BPA free (yay!) but they still have a plastic coating inside, and they have a metal (like a tin can) sheet within the paper packaging. It does not touch the food, but it is there. Just something to consider if “canned foods” are not your first choice. I already had those great reasons above for making the switch to home-made milks, but those had not yet convinced me completely (can you say “hard-headed”?!). Now that I’ve realized the UHT pasteurization process too, that was the deal breaker for me. And while we are on the topic, I am also expanding this logic to ALL shelf stable products like juice, soup, creamers, and the myriad of other products available out there as “shelf stable”. It is my understanding at this point, that all Tetra Pak shelf stable products must undergo the UHT Ultra Pasteurization process in order to kill all possible pathogens and increase their shelf life. That’s called “processed food” by my definition, and I try to avoid processed foods. There may be an emergency situation where I may need to make that purchase; I never want to be a food nazi, but I will be generally avoiding them until I learn new information. I’m curious if others will feel the same after reading this post. Please let me know your thoughts. And if anyone is a Tetra Pak expert and can confirm that not all shelf stable foods are UHT processed, please let me know that. That sparks another thought: have ALL canned foods been pasteurized or sterilized at some level? I’m thinking that’s a yes, and another reason to avoid canned foods in general. And I do not know the differences between home canning compared to UHT Pasteurization, but I bet I have some canning expert friends who can give me some more details on that. And even if the processes were the same (but I don’t think they are), home canning is done in glass rather than a can or a plastic lined tetra pak. Oh dear, more rabbit trails for me to explore…. the more I learn the more I realize I do not know……. I need some experts to weigh in on this. There will probably be someone reading this who will say, ‘but I think it tastes the same, and what about the convenience of it and the way it saves me money because of the long expiration date?’ If those are your reasons for buying a food, that is your choice. Those reasons do not persuade me to purchase. In the least. I completely understand how they convince a manufacturer to produce it, but they don’t hold much value for me to purchase it as a consumer. The “benefit” is all theirs in my opinion. So, the title said I have a hilariously easy home-made almond milk recipe for you, and I was not exaggerating. Try this easy, quick, and cheap recipe for home-made almond milk, that does not even require a high-speed blender! You will laugh at the simplicity of it! 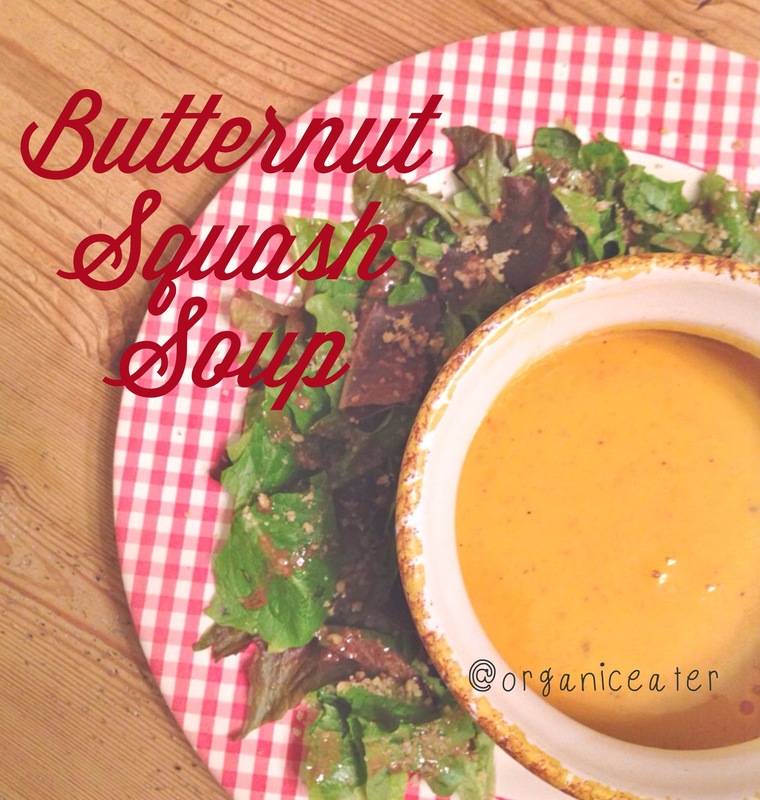 And here is another recipe from Whole New Mom, that will use almonds to make it. My real food friend Jon, at Nutrition You Can Trust, has nut milk recipes for several kinds of nuts, that you may find helpful. 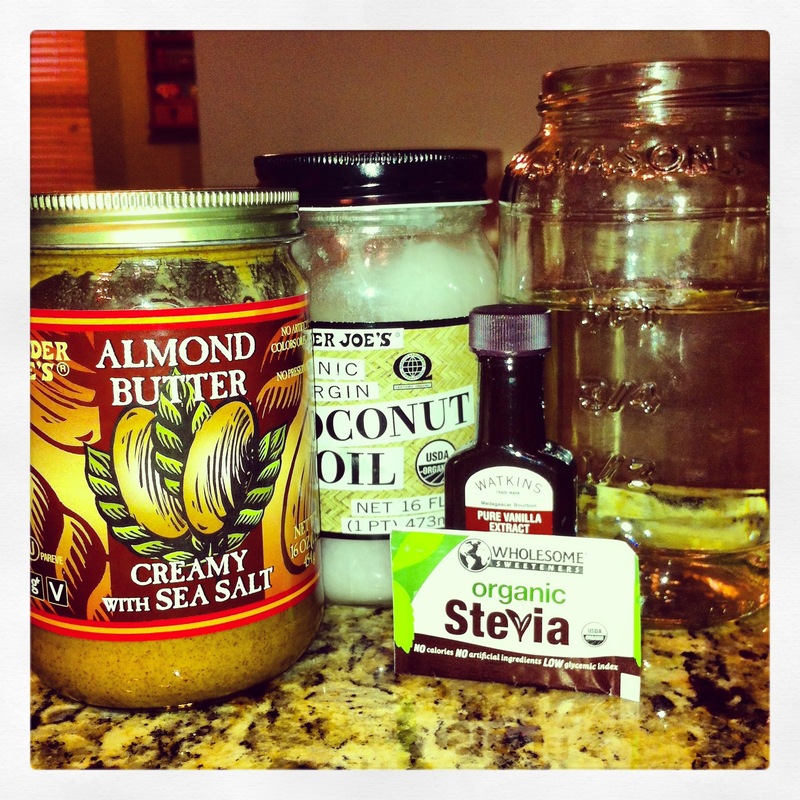 If you have nut allergies, here is a home made coconut milk recipe for you to use! All the best to you as you educate yourself on the many challenges of being a real food shopper!! I know those aisles can be tough! Keep reading and learning by signing up for the OE email subscription (on the home page) so you won’t miss a thing! And contact me if you need more help!